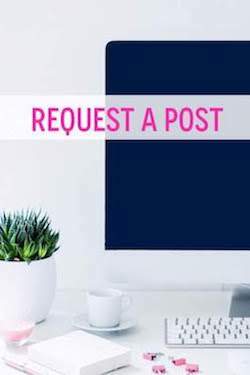 Because a photo is worth a thousand words (and a few paragraphs) today's post is written Sarah Vickers-style (and I say that out of love for her and her stylish ways). Well, with two exceptions: I took these photo myself and everything "featured" in them is less than $10 altogether. Okay, fine... three exceptions because I captioned the heck out of these photos to make up for the lack of writing! 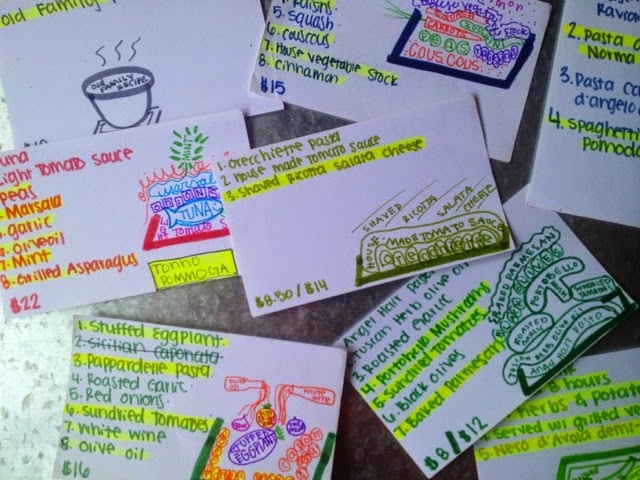 Okay, here are some flash cards I've made over the past year (and saved because they're obviously priceless). 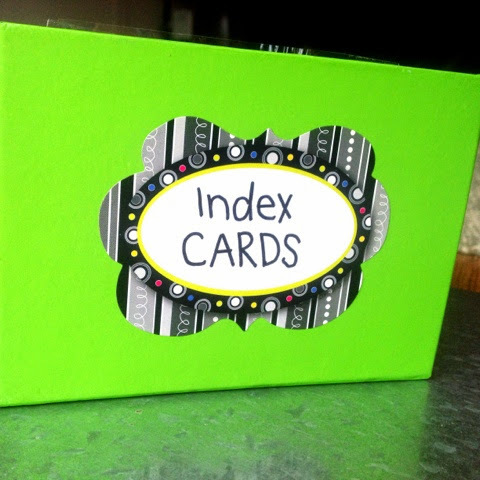 This is a cardboard gift box from Starbuck's, which turned out to be the perfect flash card holder! 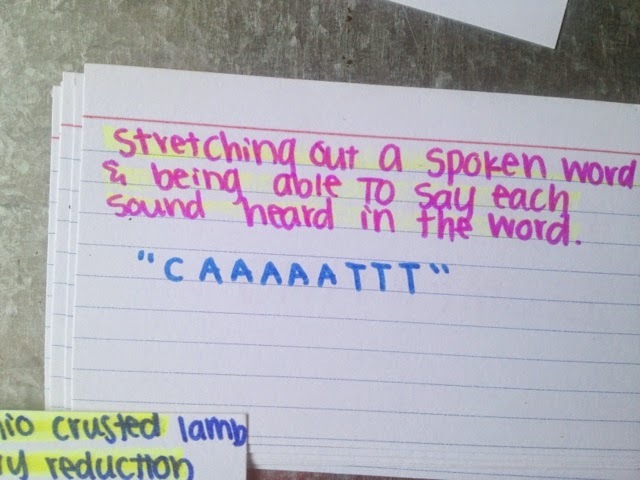 My number one rule of flashcards is: MAKE THEM INTERESTING. The more colorful, the less I hate looking at them! 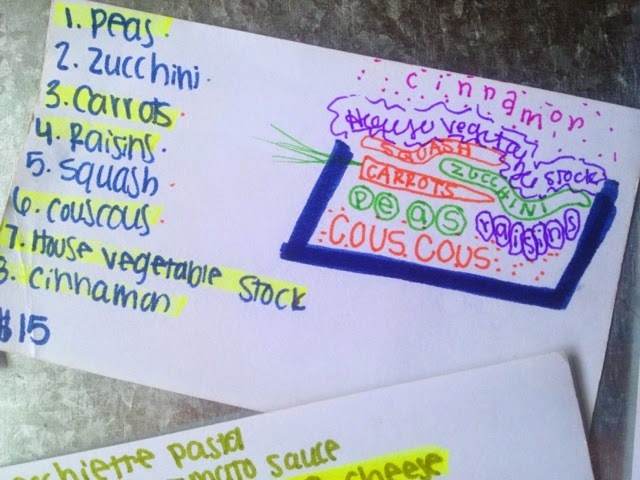 Aside from these markers, I really love the Crayola Tips ones (the skinny, white markers). 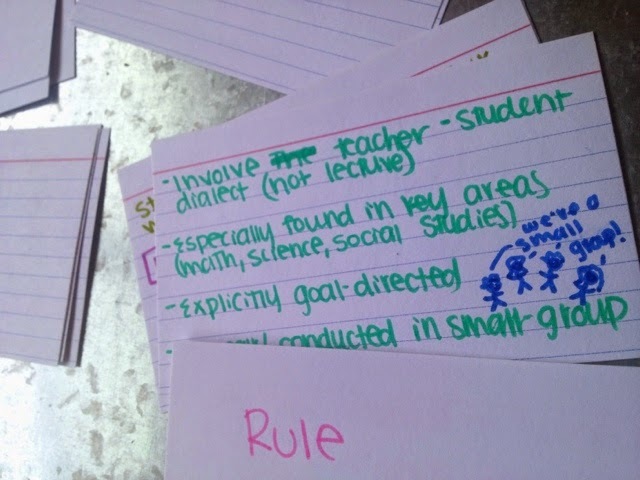 PERFECT for notes! 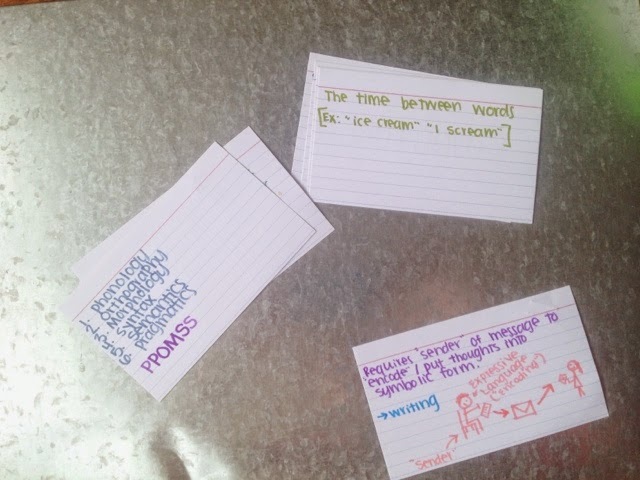 I use whatever helps me remember the material: an acronym, a chart, an example, a picture... the sillier, the better! 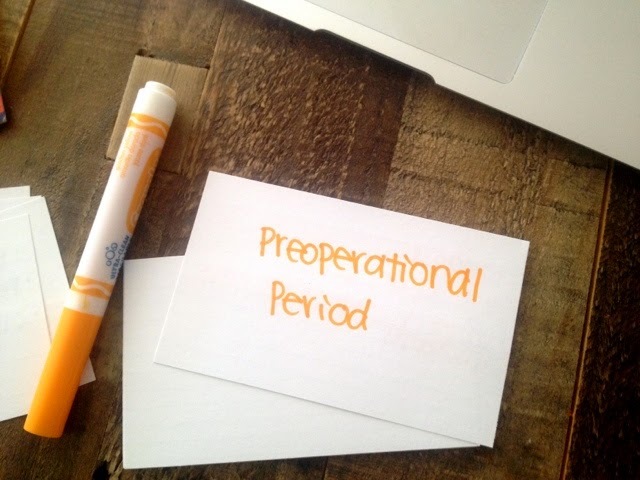 For information that I'm already pretty familiar with, I just write some bullet points or a definition. 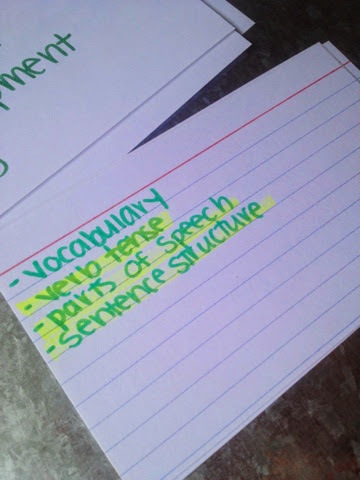 Once I start studying, I highlight things I need to work on for next time... so apparently, I didn't do so well on this one! Real-life examples are the best because they're just so memorable and obvious! For new or more challenging information, I get more in-depth by drawing charts, examples, graphs, pictures... this one is from some silly show on Bravo... but it worked perfectly for the definition! 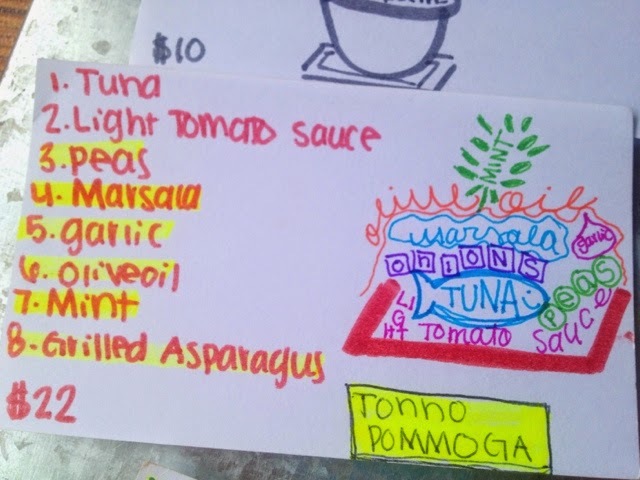 I worked in a restaurant over the summer and the menu was... though for me. Whatever the opposite of a "foodie" is. That's me. 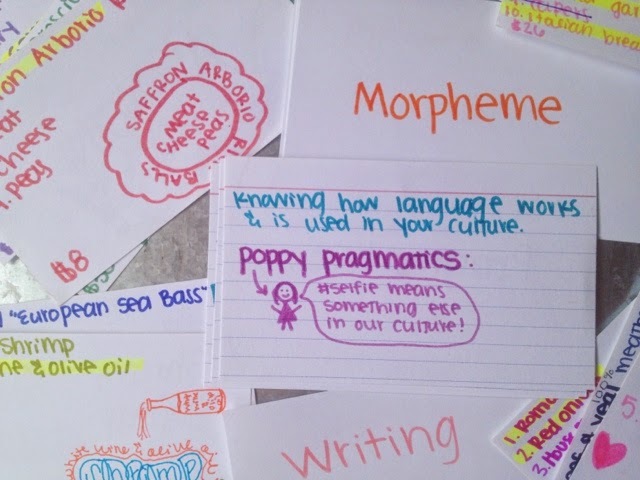 Graphic organizers even find their way into my flashcards! I used my Papermate Flair pens for these pictures, btw! 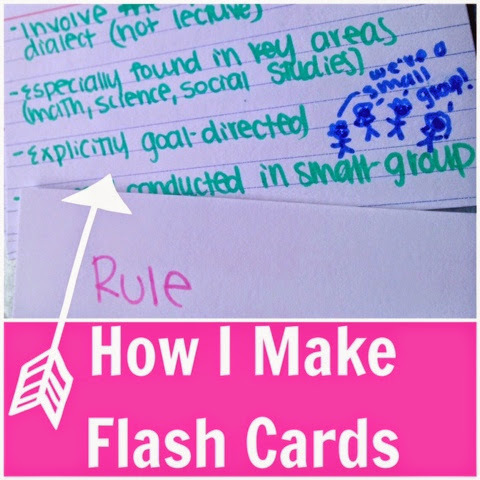 Do you make flashcards to help you study? I've heard it's helpful to cut the corners off... but I've never tried that, have you? 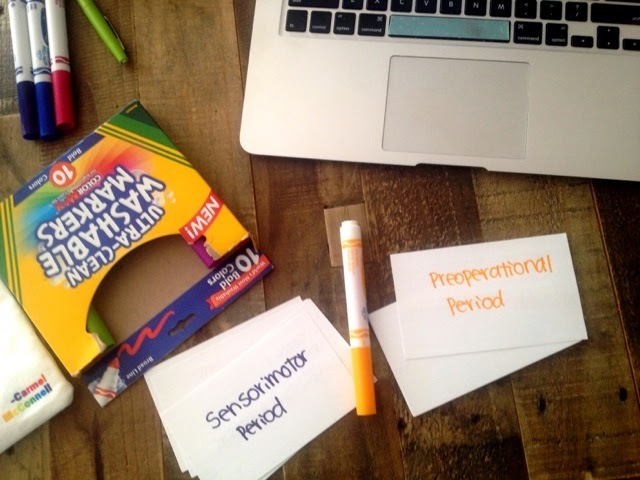 Do you use pictures on your flash cards, too? !